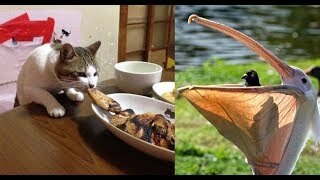 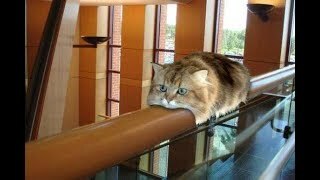 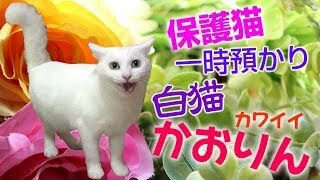 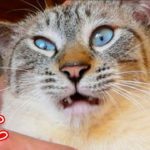 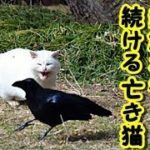 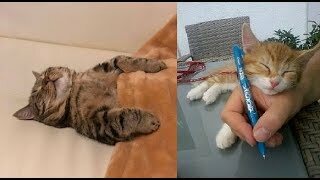 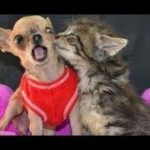 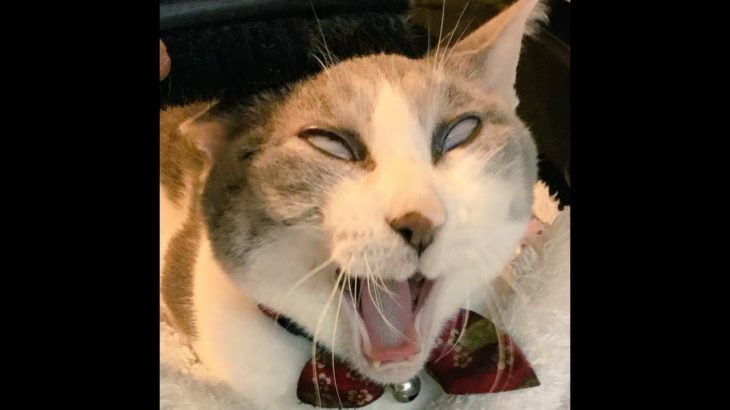 猫ちゃんが変顔する表情が面白すぎてヤバい件ｗ～The expression that the cat changes face is interesting. 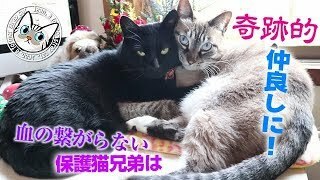 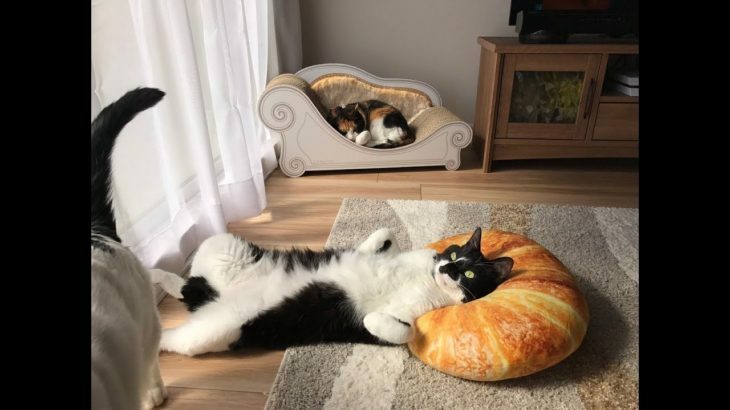 猫ちゃんがニトリの「パン型クッション」が好き過ぎてヤバいｗ～The cat likes Nitori’s “pan type cushion” too much. 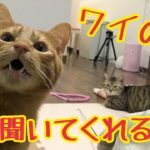 毎回驚くｗびっくりするような場所にいる猫ちゃんたちｗ～Cat you are in a place like surprised.